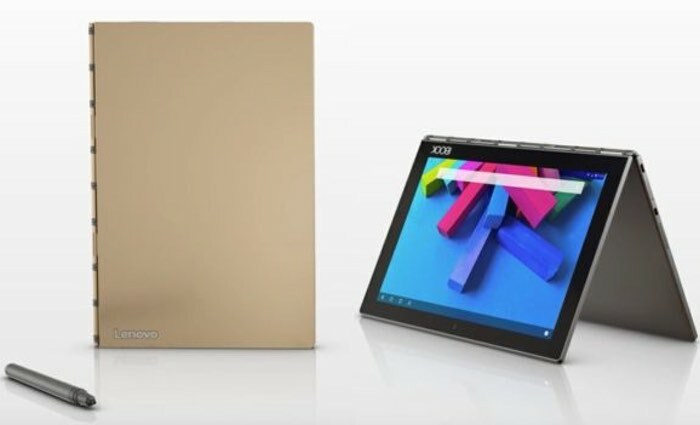 Lenovo has unveiled a new very unique tablet/laptop system they have created by replacing the traditional laptop keyboard with a touch sensitive surface aptly named the Create Pad. Which is also capable of copying handwriting from paper based notes, written using the special stylus/pen. The new device has been unveiled ahead of this weeks IFA technology conference, taking place in Berlin, and offers users a 10.1 inch touchscreen together with the virtual keyboard that provides haptic feedback using vibrations that are triggered when a key is pressed. The new system is powered by an Intel Atom x5 low-power processor supported by 4GB of RAM and includes 64GB of internal storage. 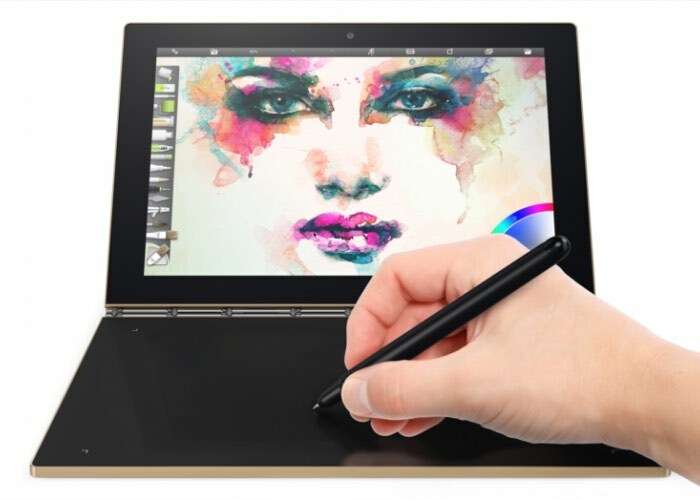 Lenovo is planning to offer two versions of the new Yoga Book, one powered by Google’s Android operating system and priced at $499 and the other loaded with Microsoft’s Windows 10 priced at $549. As more information about its specifications are revealed at IFA we will keep you up-to-date as always.